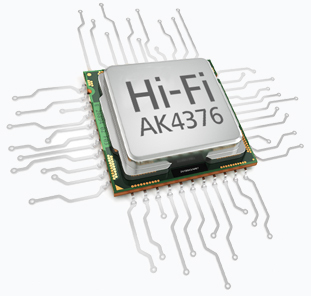 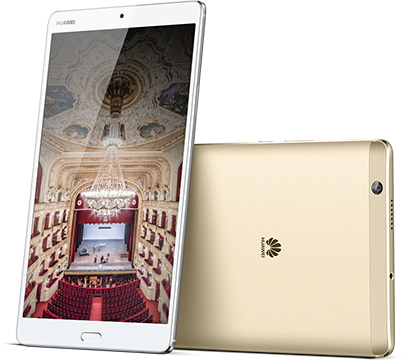 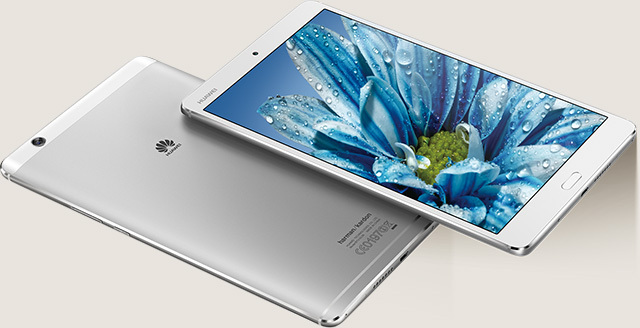 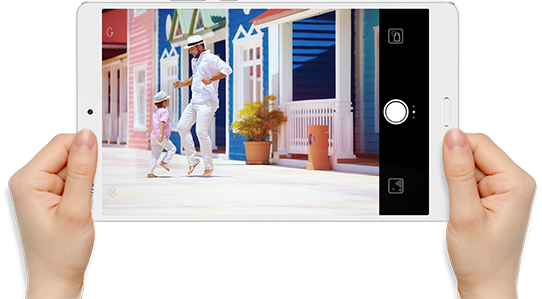 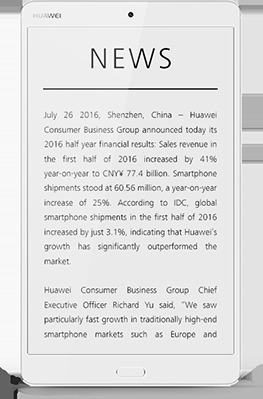 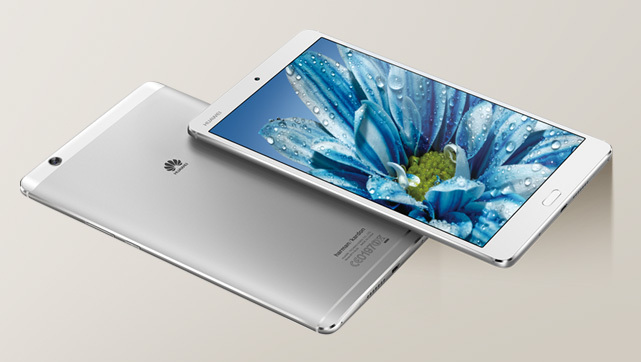 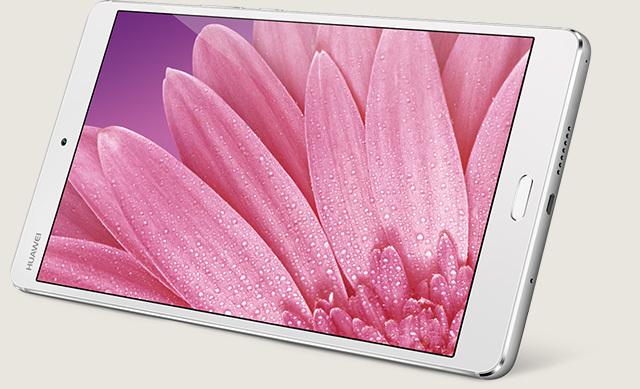 Created by HUAWEI, the Kirin 950 powers the HUAWEI MediaPad M3 to new performance heights. 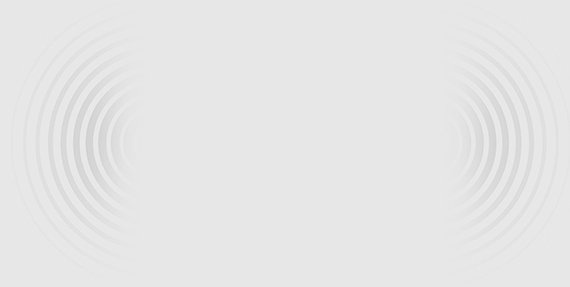 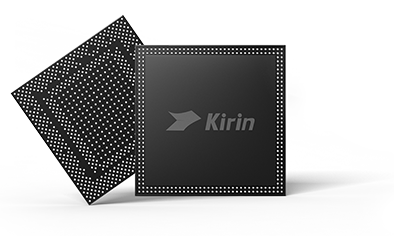 Offering superior efficiency, the Kirin 950 gets through even the most computationally intensive tasks with ease. 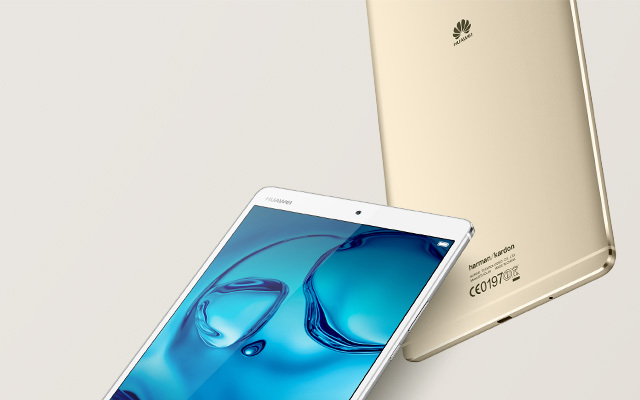 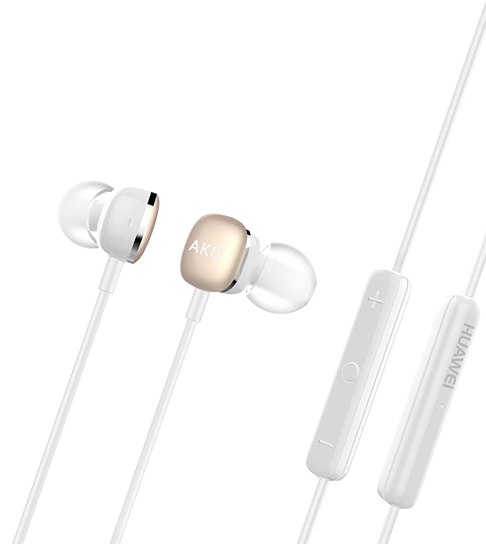 Created on a 16 nm FinFET+ process and clocking in at 2.3 GHz, the newly designed architecture further boosts memory bandwidth, whilst optimizing energy efficiency, making the HUAWEI MediaPad M3 a class-leading powerhouse.